Whether you are looking for a company that offers flower delivery in Tampa or one that offers decoration and floral design, you can find everything you need at Paradise Flowers, Inc. 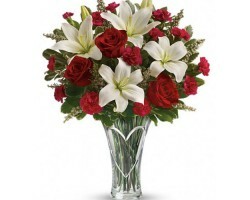 This company has a wide range of low cost arrangements that will add romance to any occasion, especially a wedding. 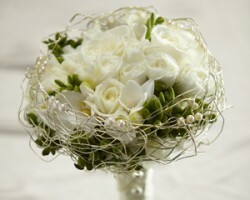 You can choose from the specific flower selection or opt for a design that has been tried and tested. 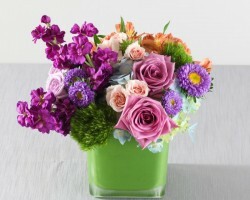 In either case, you will love the effect these flowers have on your event. Artistic Florist of Tampa Bay is a shop that offers affordable and beautiful flowers, according to the many reviews that they have been left by former clients. 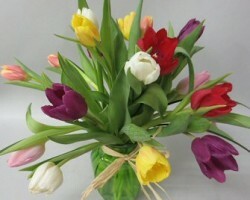 This company has been offering the best flowers in the area since 1977. In this time, this Tampa florist has worked to expand their selection of flowers, the creativity of the designers and the range of events and occasions that can be accommodated for. With improvements in all departments, it is no wonder that this company is still so popular today. On your wedding day you should not settle for anything less than perfection in terms of your dress, the cake, the decoration and the flowers. This is the exact reason so many couples in Florida turn to Carter’s Florist when they need their wedding flowers to be beautiful, fresh and expertly designed. This company offers all of the classic rose arrangements that can make any special occasion feel even more extraordinary. 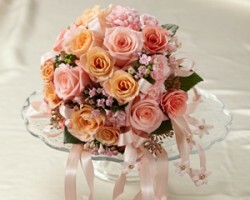 This company also offers exotic and unique flowers for custom decoration. Bloomingdays Flower Shop is one of the premier florists in Tampa, FL because this company offers a wide selection of flowers. While this company may not have every kind of flower known to man, they do have some of the most beautiful and some of the most popular flowers for wedding décor. You can choose classic roses for enhanced romance on your big day or you can request your favorite daisy or lily to personalize the occasion to your exact floral tastes. The difference between working with other flower shops and working with La Vie En Rose Florist is incredibly vast. Other companies offer just the delivery of pre-designed arrangements while this company is a full-service, custom boutique that can create any floral decoration you can imagine. This local company has helped arrange some of the most popular and some of the most unique flowers into bouquets to show congratulations as well as bridal bouquets that match the color theme of the event.